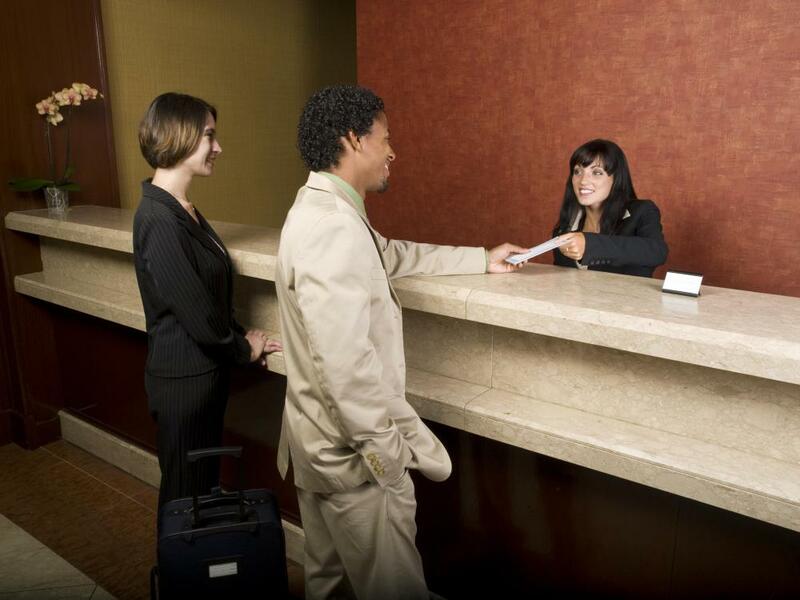 What Are the Best Tips for Hotel Customer Relationship Management? Hotel staff should always be responsive to customer complaints. Some hotels offer upgraded room assignments and other perks for loyal customers. Hotel customer relationship management should be one of the key tasks of any good hotelier. Customers are the lifeblood of a hotel, and refusing to listen to their concerns can cause even the best hotel to lose customers and, thereby, its profit. While hotel customer relationship management is of the upmost importance to keep customers coming back for stays, hoteliers will find that it is not that difficult to manage a relationship. The best tips for hoteliers are understanding the guest, asking for customer feedback, making an emotional connection, and ensuring that staff is knowledgeable enough to answer questions and make decisions without a manager present. Guests are not a standard breed; each guest is different and brings different expectations. People come to a hotel because they are looking to get work done, to get away from work, to vacation with family or to relax in quiet surroundings. Understanding what the guest is looking for, which can be done via simple prompts and questions, will help a hotelier know exactly what that guest is looking for in his stay. If the hotelier knows this information, he or she can usually serve the guest satisfactorily. A guest may be happy to stay at the hotel, but if he sees just one bored or angry staff member, the entire trip may be ruined for him. Emotions play a huge part in hotel customer relationship management but often do not receive much attention. Every staff member should be cordial and polite, and services such as room service and check-in should be done quickly. If tasks cannot be completed quickly and kindly, the guest may feel unwelcome or frustrated. While the staff should be trained to get a manager if a difficult decision has to be made, this should seldom be necessary. If a guest is asking a staff member several questions and he or she has to get a manager to answer each one, this can cause long pauses in the conversation, leading to a poor customer relationship. The staff should be properly educated on all the services and policies of the hotel for effective hotel customer relationship management. A hotelier can do everything right and some guests still may not be happy. If a hotelier encourages guest feedback, this allows the hotelier to look at his or her hotel through the customers’ eyes. This will tell an hotelier if an employee was curt, if services were not up to par, or if anything else went wrong. By understanding the problems, hoteliers can efficiently find solutions. What Are the Best Tips for a Front Desk Supervisor? What Are Hotel Affiliate Programs? What does a Customer Relationship Manager do? 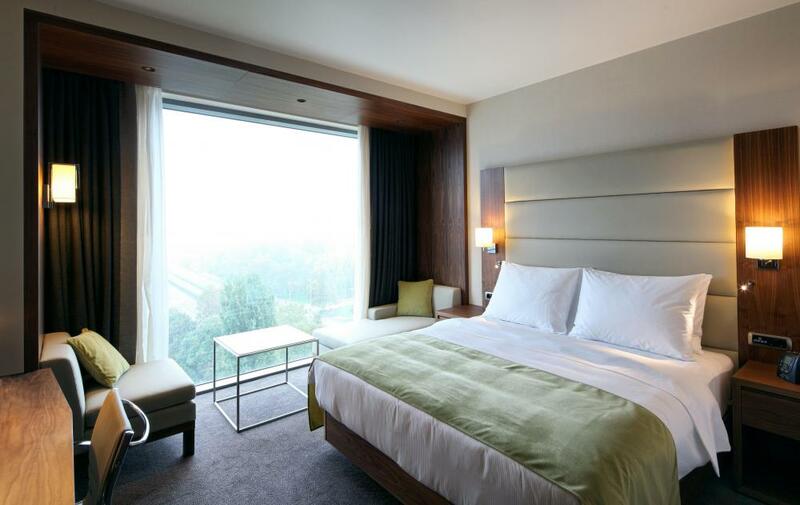 How do I Choose the Best Hotel Franchise? For me, the hotel experience is all about knowing that I have a clean room. I have found some really gross stuff in rooms that had supposedly been "cleaned" and now I am always very suspect of how dirty the rooms really are. If you go into a room and everything smells fresh, looks fresh, feels fresh, it just makes you more confident about sleeping in that room and patronizing that hotel. Keep the rooms clean and you will keep me happy. One way that hotels try to manage the customer experience is to keep detailed records about what a guest likes and to try to reflect those preferences without the guest having to ask. Good hotels will go out of their way to customize a hotel experience to the guests needs. They can only do this if they maintain careful dossiers about a guest's past behaviors. Consistency is a big part of fostering a good realtionship between a customer and a hotel. If a guest has a consistently high quality experience they are exponentially more likely to come back to your hotel on a regular basis. You have to make sure that the customer experience remains the same regardless of who is working, how full the hotel is, what kind of conventions are going on or what the weather is like outside. The guest must be made to feel special at all times, on every visit. Not an easy goal to live up to but always one to strive for.